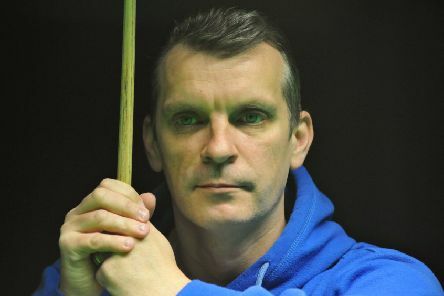 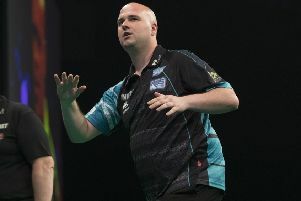 Mark Davis produced a gallant effort in defeat to a four-time winner at the Betfred World Snooker Championship. 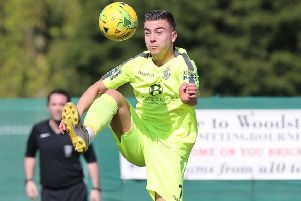 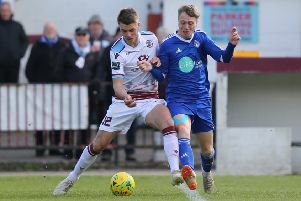 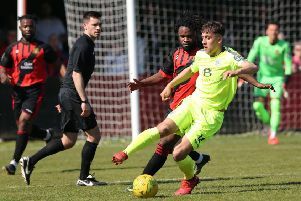 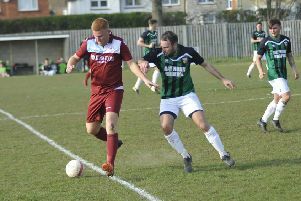 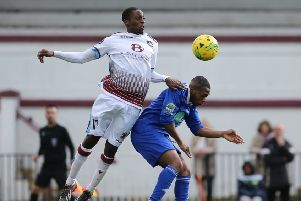 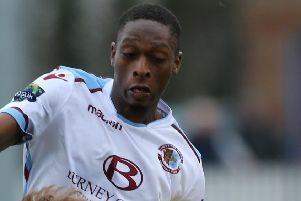 Hastings United Football Club contested a hard-fought and eventful 2-2 draw at home to play-off rivals Ashford United this afternoon (Easter Monday). 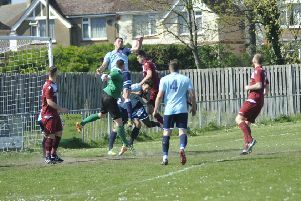 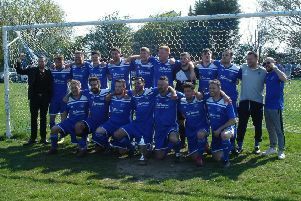 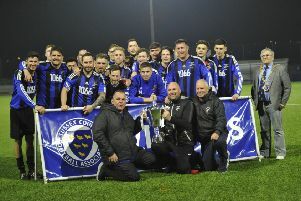 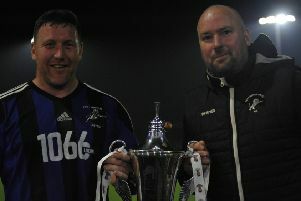 Sidley United clinched the East Sussex Football League Premier Division title with a convincing 5-1 victory at home to Robertsbridge United. 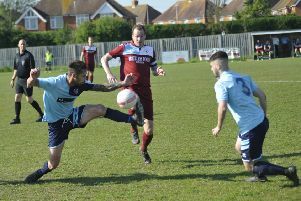 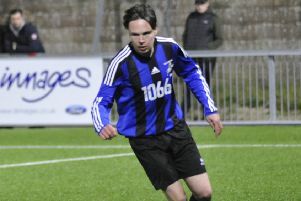 Hastings United’s clash at home to play-off rivals will headline a busy Easter Monday of local football action.